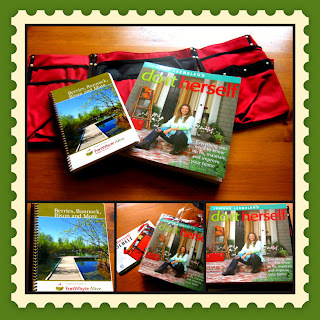 Just a reminder to get your entry in for my giveaway of two books with a ladies tool belt. To see more on this prize package and to enter click here. Deadline is Sunday June 14th at 9:00 a.m. Pacific Standard Time.